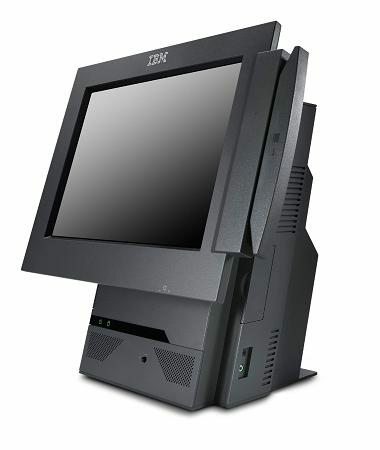 The IBM SurePOS 500 XX4 series features infrared touchscreen technology. 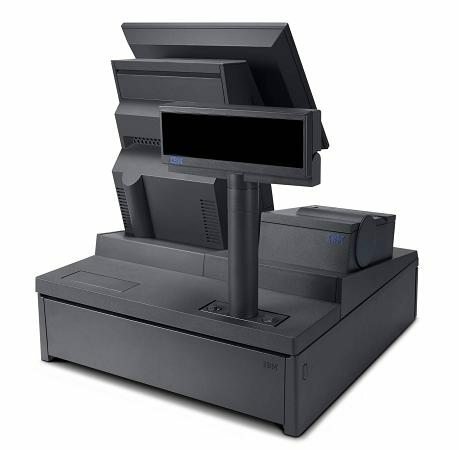 The IBM 4840 SurePOS 500 POS System can make your retail or hospitality environment the best it can be with retail-hardened SurePOS 500 Series models. These models will allow you to choose the latest IBM-Partner software for your specific environment, enabling you to run many system unit options and wide array of peripheral devices. The IBM SurePOS E44 Infrared Touch Terminal has a 12.1-inch active color display, 2.0 GHz processor, 128 MB memory, 40Gb Hard Drive preloaded with Windows Embedded for Point of Sale, and a Dual Bulb LCD. It is identical to the 4840-543 except it is RoHS Compliant.